Origin: Aleta Wondo, Sidama growing region, Ethiopia. Sweetly tart, balanced. Honey, narcissus, roasted cacao nib, brisk citrus (kumquat?) in aroma and cup. 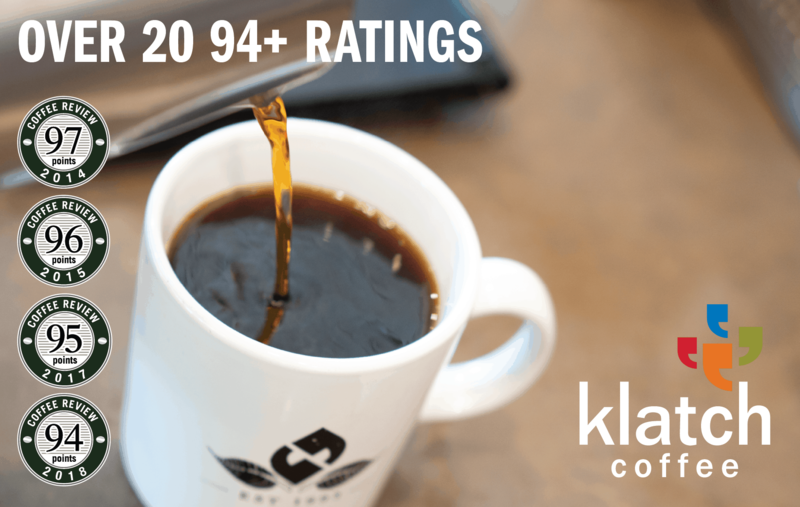 Roundly bright acidity; syrupy, lively mouthfeel. Flavor consolidates in a crisp, slightly drying finish. Sidamo (also Sidama) is a coffee-growing region in southern Ethiopia that produces distinctive coffees from traditional varieties of Arabica long grown in the region. Sidamo coffees like this one processed by the wet or washed method (fruit skin and pulp are removed before drying) typically express considerable aromatic complexity and intensity with a particular emphasis on floral notes. 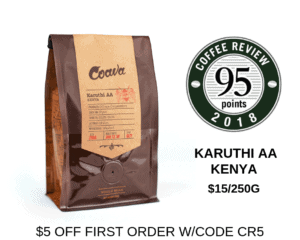 Like virtually all Ethiopia coffees, this coffee is produced by villagers on small, garden plots interplanted with food and other subsistence crops. Shearwater is a micro-roaster located in Fairfield County, Connecticut whose entire facility and coffees are certified organic. Shearwater strives for both sustainability and excellence. Visit www.shearwatercoffeeroasters.com or call 203-292-0848 for more information. Who Should Drink It: Those who enjoy a briskly bright but honeyish sweet cup.